SHE HAD A DREAM TO BECOME A MEDICAL DOCTOR IN HER FAMILY. NGOZI Eze, an 18 year old girl from Enugu state was seen by her family and community people of Enugu Ezike, Igbo-Eze North Local Government as a shining light. The family could barely have two square meals daily, as they struggled to make ends meet. Her parent registered her directly in a preparatory lessons not too distant from home so she may be able to write and pass her forthcoming Joint Admission and Matriculation Board Examination. This dream died after she was deceived, strangulated and raped to death by unknown assailants within same community. 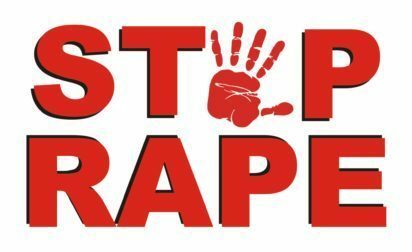 Eze was discovered to have been raped to death by unknown people in Enugu Ezike, Igbo-Eze North Local Government, Enugu State. 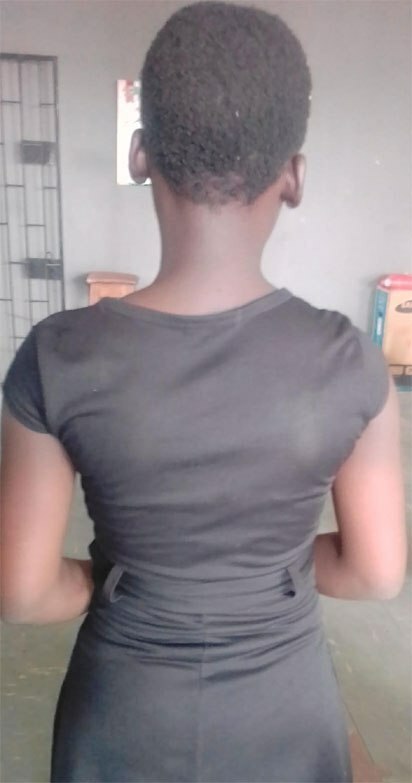 Going by the chilling narration from Ngozi’s father Jonathan Eze, he said he took her on a motorcycle on Tuesday to a school at Ogrute, Enugu Ezike where she takes her Jamb lesson and on going back in the evening he found out that someone gave her a lift. Curiously, her father who assumed his daughter would be at home went home straight only to discover that she is not at home. The girls’ father explained in tears that none of the family members could sleep all night because her phone was switched off. This incidence which happened on a Wednesday morning confirmed his fears when her corpse was discovered in a bush at the back of the community. It would be recalled that “Eze who could not further her school last year because of poverty had worked hard to gain to ensure she would pass and get admission this year but the devil couldn’t allow that. My daughter’s phone was switched off. Her phone was switched off all through. It was the following morning (Wednesday) that her corpse was discovered in a bush at the back of the community. 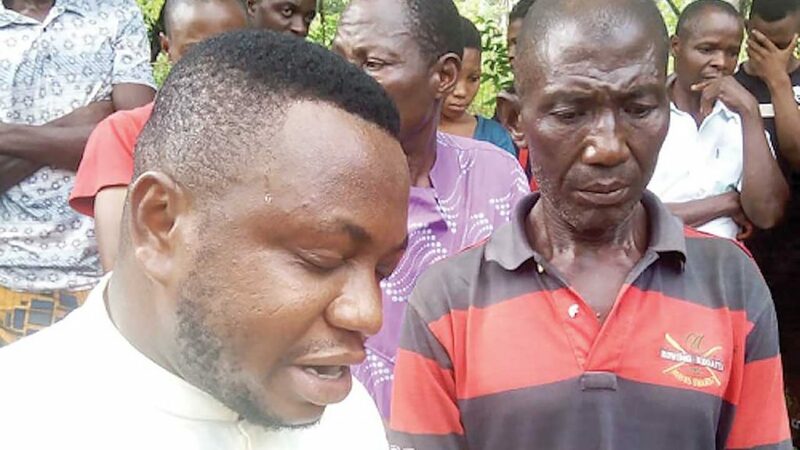 She could not further her school last year because of low finance, she promised me to work hard to gain admission this year but the devil would not allow us to see our shining light grow,” stated the distraught father.